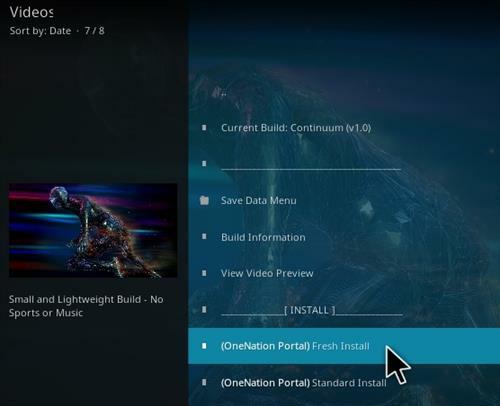 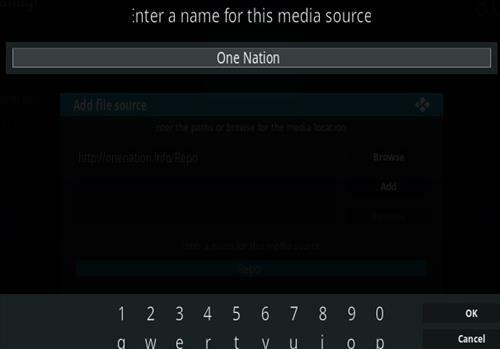 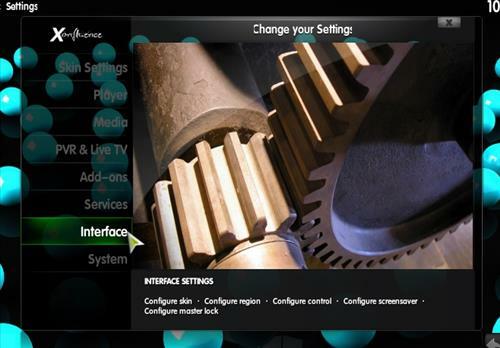 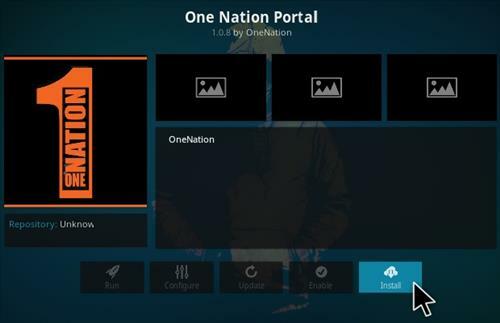 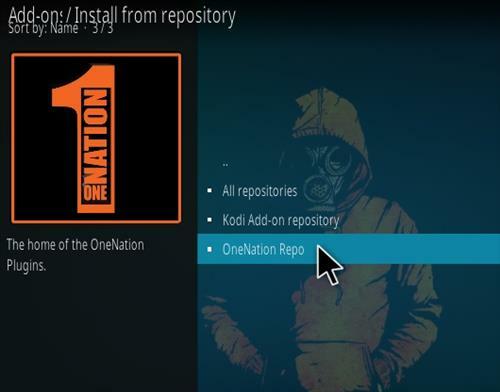 19… The One Nation Portal will install and give a popup, Click Continue. 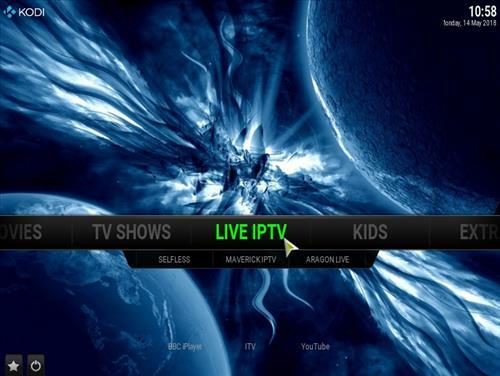 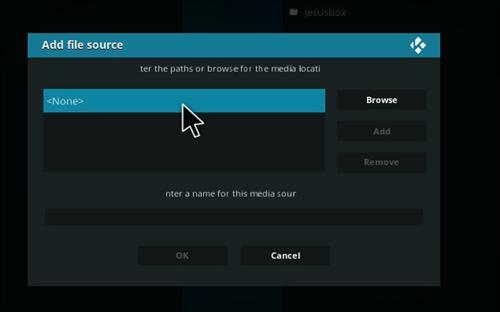 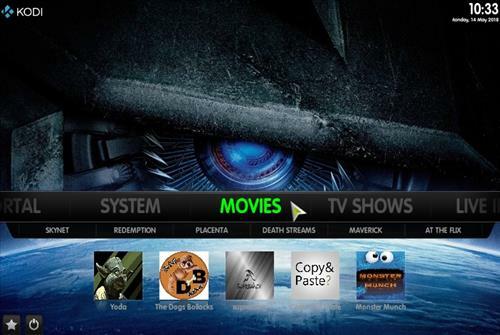 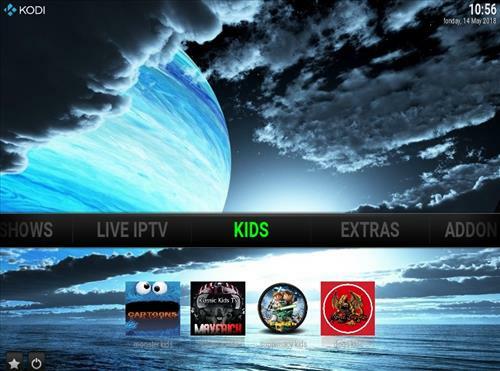 26… Restart Kodi and Continuum should now be installed. 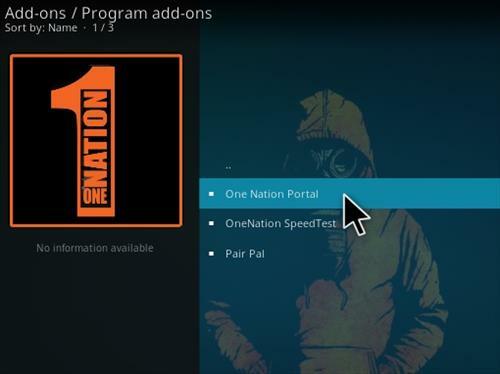 Continuum is no longer in One Nation…! 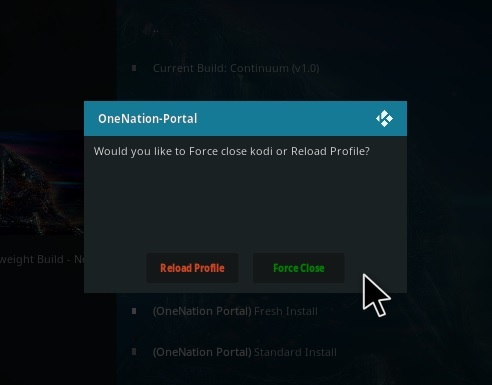 Any Idea as to where it can be got…?!? 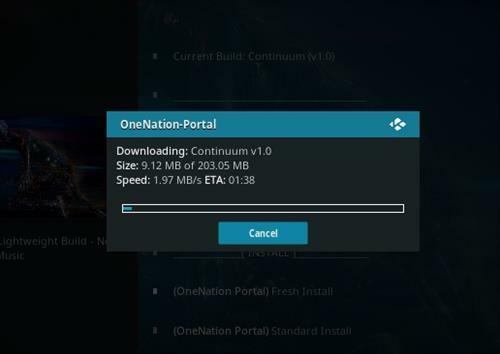 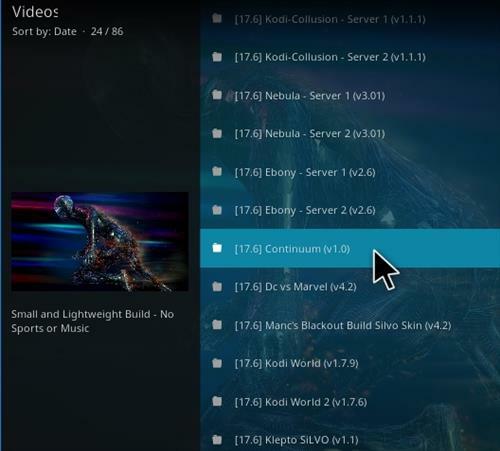 I would like to know where the continuum build is also . 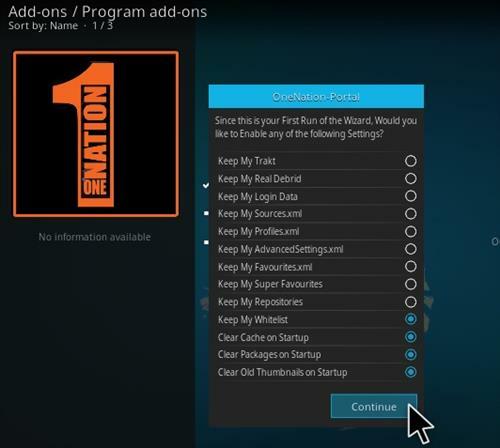 Or if anyone knows of another build without sports and music ? 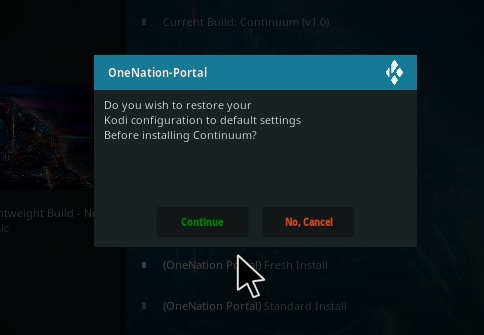 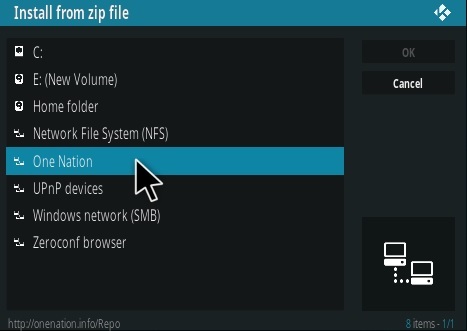 will this uninstall method work for all builds?